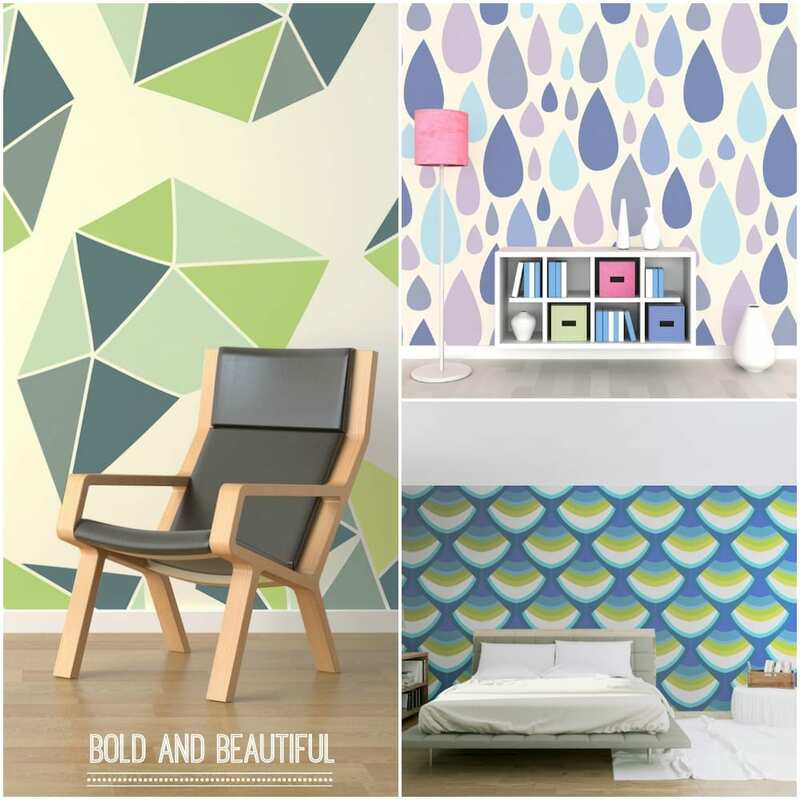 I’m thrilled to be showcasing these amazing wall murals from a company called PIXERsize. I’d not come across these until very recently, but love their innovative, bang on-trend designs, and their fabulous materials. Removable wall murals are a fantastic way to decorate and add some instant interest to your walls. The beauty of the PIXERsize wall murals is in their chosen material. 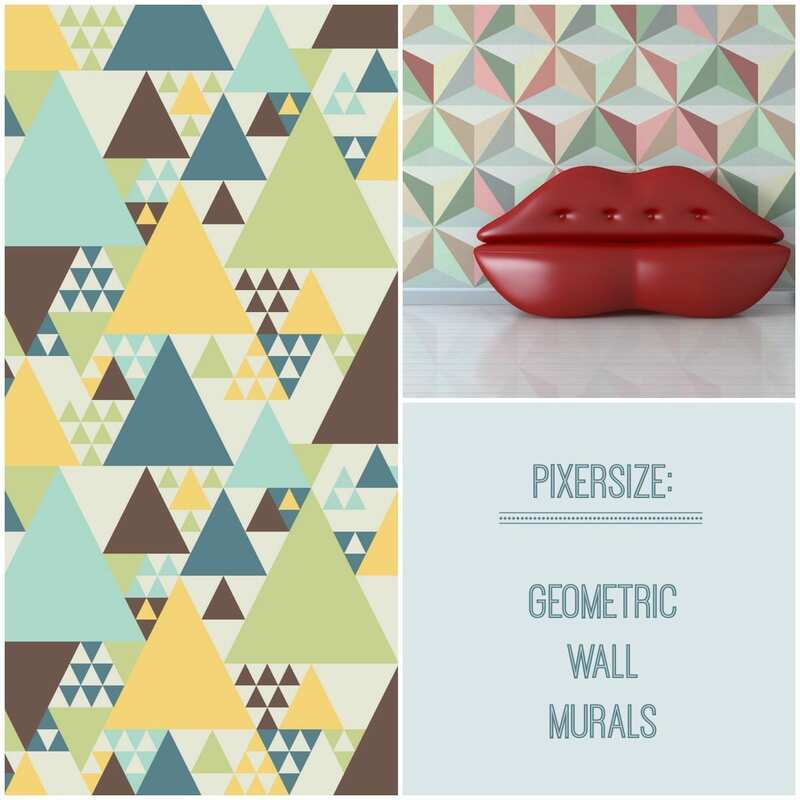 PIXERStick is an amazing self-adhesive material, the easiest to install. You can attach and detach it freely without damaging the walls and the mural, enabling you to move it around whenever you want. Genius! 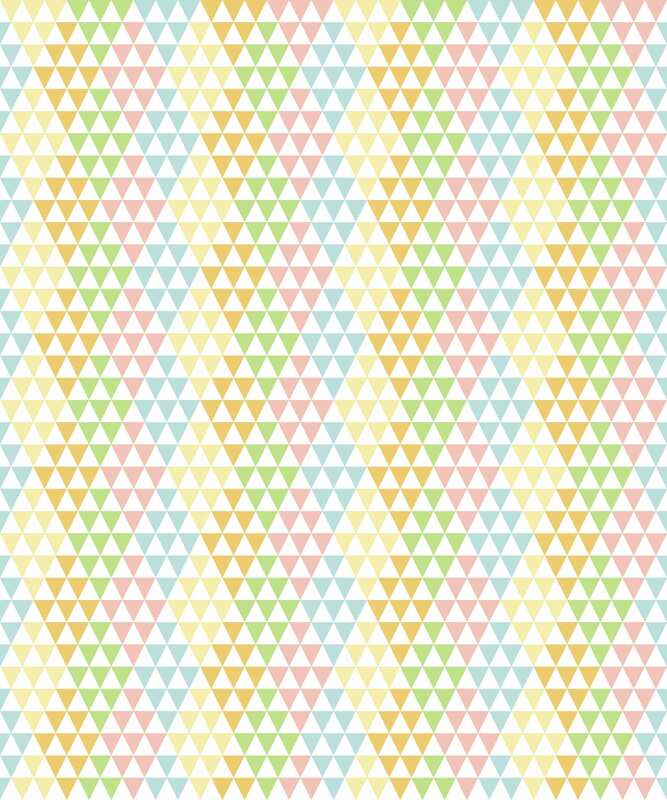 The examples I’ve chosen today are all based around the geometric theme, which of course, you know I love. But there is a huge bank of images to choose from on their website, so if you don’t see anything you like here, hop along to the site for a browse. I’m looking about my home trying to find a spare wall that could take one of these, I just love them. The pastel shades I’ve selected here are very popular right now, and the geometric, graphic look continues to be big in the world of interiors. Prices are really reasonable too, with a 100cm x 100cm piece costing around £30 in vinyl and £50 in PIXERStick. That’s much cheaper than a designer wallpaper, and you get something unique and specific to you too. 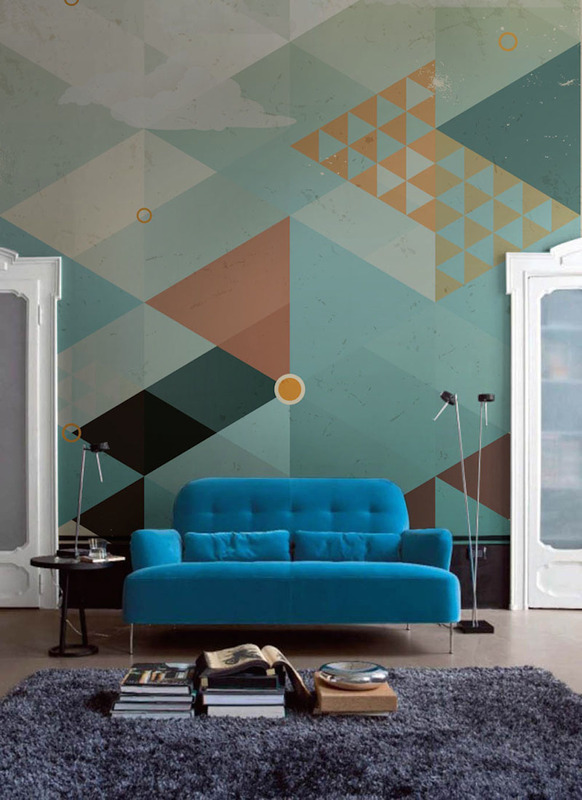 You can see more on the PIXERSize website here, with a great selection of the geometric wall murals here.